A sedation dentist is someone who has been specially trained to help nervous or fearful patients receive dental treatment. 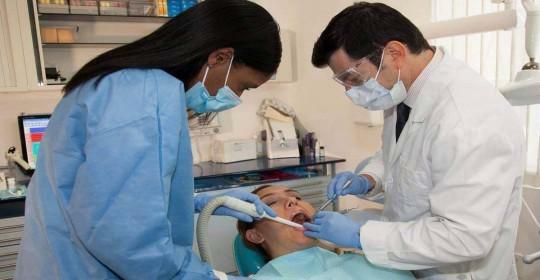 Sedation dentistry uses various medications to help patients relax. Some of these medications are taken as a tablet, shortly before treatment, while others such as nitrous oxide or laughing gas can be administered during treatment. These will help patients relax a little, making treatment far more pleasant. This level of sedation is perfect for anyone who is nervous of going to the dentist, but who does not want to be completely sedated. 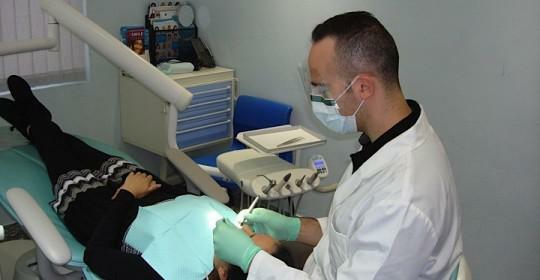 Sleep dentistry is where a sedative is administered intravenously. You will still be able to respond to questions, but you will not be aware of what is happening, and will have little or no recollection of your appointment once the sedative wears off. This is ideal if you have not been to the dentist for a while and require an extensive amount of treatment to regain your dental health. 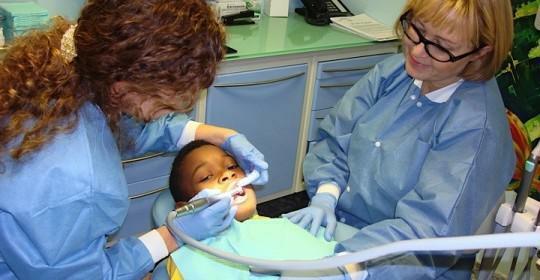 It will enable your dentist to complete far more work during your appointment. Cosmetic sedation dentistry can be good if you are a nervous patient but would love to have a smile makeover. If you do have dental anxiety then the best thing to do is to ask us for help. 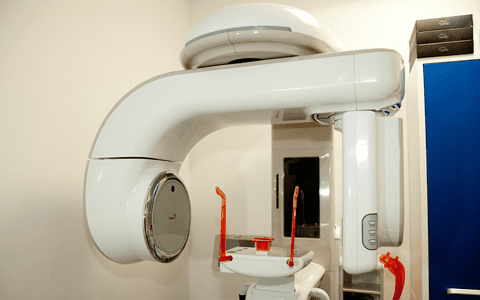 Our caring dental staff is more than willing to discuss these issues with nervous patients, and we will do everything possible to put you at your ease, and we can definitely offer you painless dentistry. 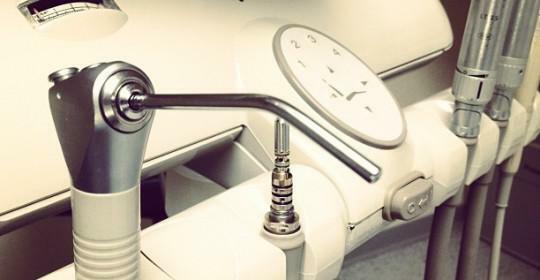 Our sedation dentist will discuss the level of sedation required with you, and will ensure you are kept comfortable and pain free during all your dental procedures. 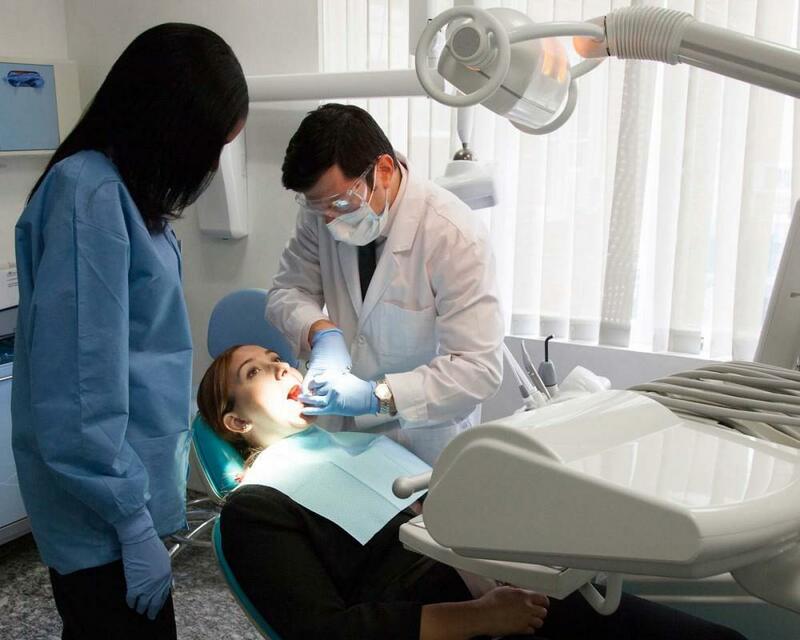 Some people fear not being in control during dental appointments, and if this is the case then we can put you back in control through making sure you know you can stop treatment at any stage. Treatment will be carried out at a pace you feel comfortable with, as our dental office practices caring and gentle dental care. Diabetes is very common, as according to the National Diabetes Fact Sheet 2011, 25.8 million people in the US have this condition, and every year 1.9 million new cases of diabetes are diagnosed.